A seldom asked question, and one I know very few know the answer to. So let's find out a little more about resolutions today and how they are made. According to most polls just under half of Americans make resolutions. The concept isn't widely practiced across the globe. It seems though the media pushes it. It might be a plot for a movie or tv show, a feel good news story locally, an uninspired web article (well at least it isn’t “Top 10 new year's resolution ideas” and you are learning something) or involved in some advertisement encouraging you to buy something to quit smoking or start a membership. Gyms and fitness products are easily associated with this practice (the gym in January is a horrible place to be). Aside from that most people might only bring it up as small talk. 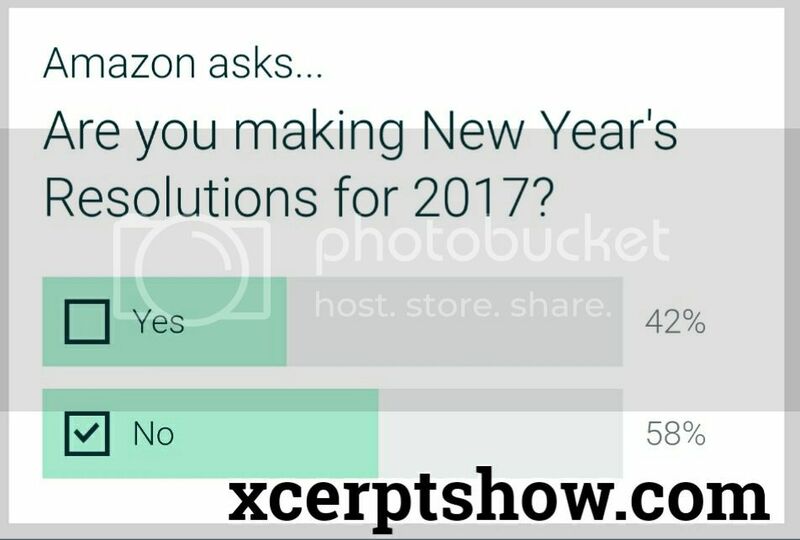 It is a poor subject because most (yes, the majority) people don't take part in resolutions. Worst of all is most resolutions don’t make it past the first month. So it is kept alive as a marketing gimmick, but where did it come from? The basic concept appears to be religious in origin. The Babylonians used to make promises to the gods to return borrowed property and repay debts. But like most traditions, if you have read our other holiday articles about the Christmas date, and Mistletoe then you see the Romans had a huge impact on our lives today. And yes, this traditional practice was a large part of their religious belief where they would make oaths to the god Janus. Janus looks a lot like the word January because, like most every month, it was named after a Roman god. Interesting we make our resolutions in January. Coincidence? I think not! From ancient religions to modern marketing, new year's resolutions are a not so common modern day practice that doesn't usually last very long. Why do people make resolutions? Why not just strive to be better every day? The psychological impact of a new start can be powerful for some. But ultimately it is a procrastinators tool to put off doing something. People say they want to lose weight but will start next week or next month because of excuse X or Y. Might as well wait until you reincarnate with that model of thinking. You won't get a new body in a month, just the cumulative effects of the mistreated one you already have. Swagbucks, a little extra spending money. SwagBucks, what is it? I could tell you how it was founded a few years ago and has been growing like wild. But you have Google. Forbes did a pretty decent article on it recently. What most people want to know is how can they easily make $25 in gift cards or more per month. Be sure to use this LINK for a free startup 150SB for being a XcerptShow.com reader. SwagBuckst TV and EnteraiNow let you earn money while watching cool movie trailers like "Star Wars: Rogue One" and "Avengers". Now you can get 12% off just about any $25 gift cards once per month to include the Visa Rewards card which is just like cash(Best Buy and Target as well). This is better than the 10% off 5 $5 Amazon only cards.